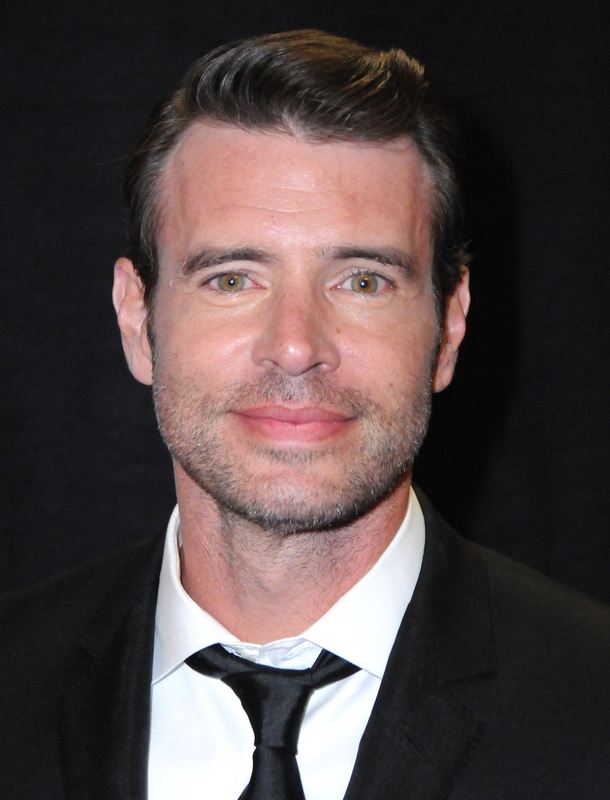 WASHINGTON, D.C. -- Scott Foley, who stars as Jake Ballard on ABC�s hit drama �Scandal,� will emcee the NAB Show Television Luncheon. Sponsored by RBC Capital Markets, the Luncheon will take place Monday, April 13 at the Westgate Las Vegas Resort and Casino. The Television Luncheon will include the induction of Shonda Rhimes, creator of the hit series �Grey�s Anatomy� and �Scandal,� to the NAB Broadcasting Hall of Fame. Tracee Ellis Ross, who stars on the ABC comedy series �Black-ish,� will receive the 2015 NAB Television Chairman�s Award. Also at the Television Luncheon, NAB will present the Spirit of Broadcasting Award posthumously to radio and television entrepreneur Lowell �Bud" Paxson, for whom actress Sharon Stone and entertainer Wayne Newton will pay tribute during the award presentation. Foley wrote, directed and produced the film comedy �Let�s Kill Ward�s Wife,� and starred in Donald Margulies� �The Country House� at the Geffen Playhouse in 2014.